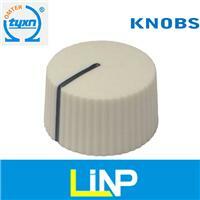 Dust Cap: With “B” type Dust Cap. 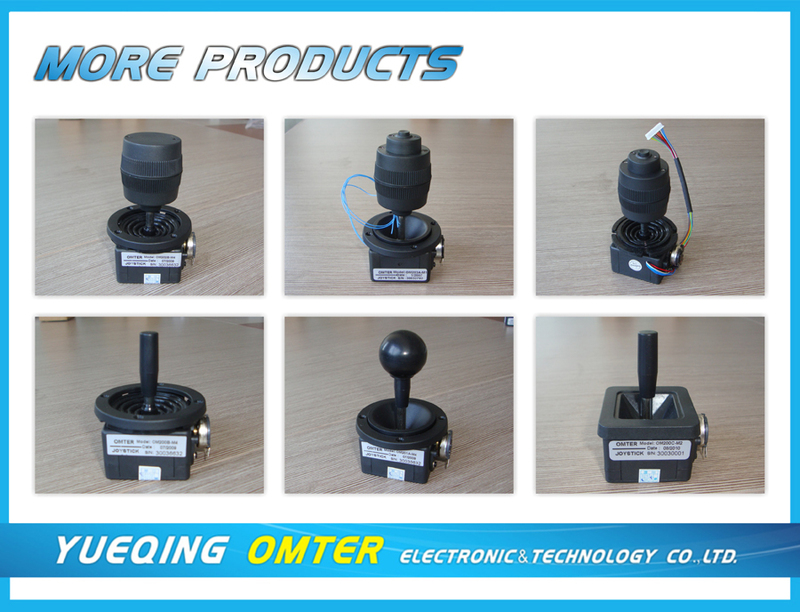 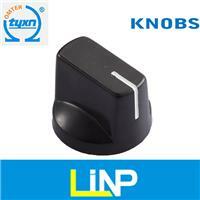 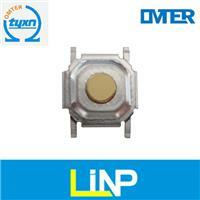 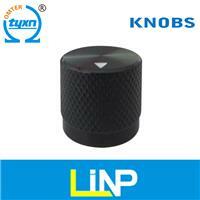 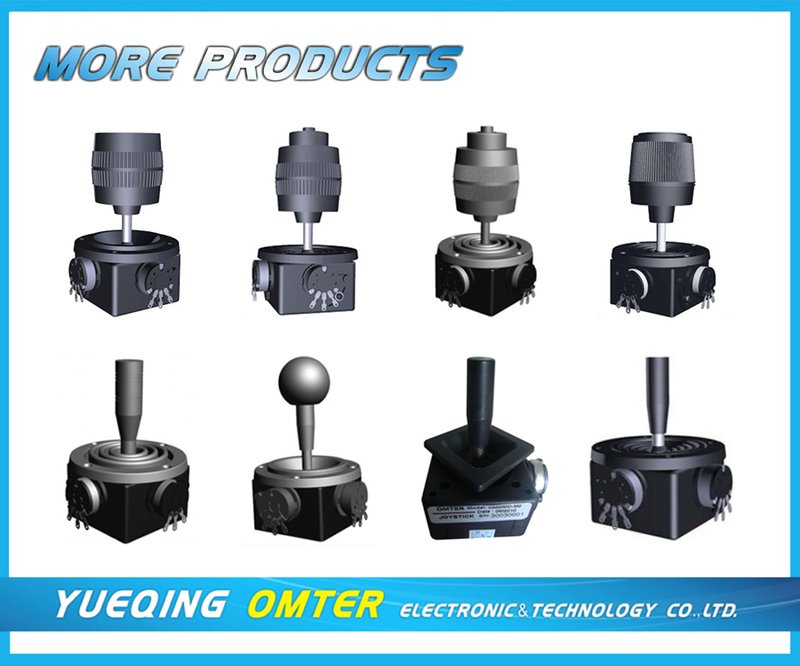 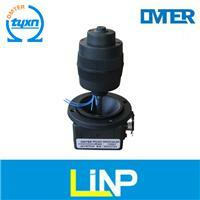 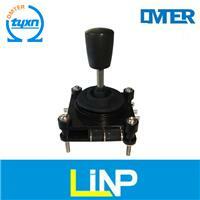 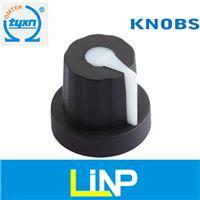 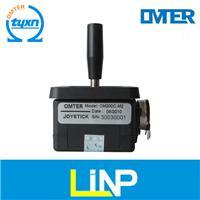 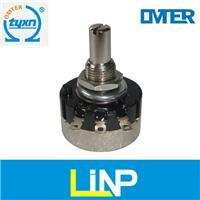 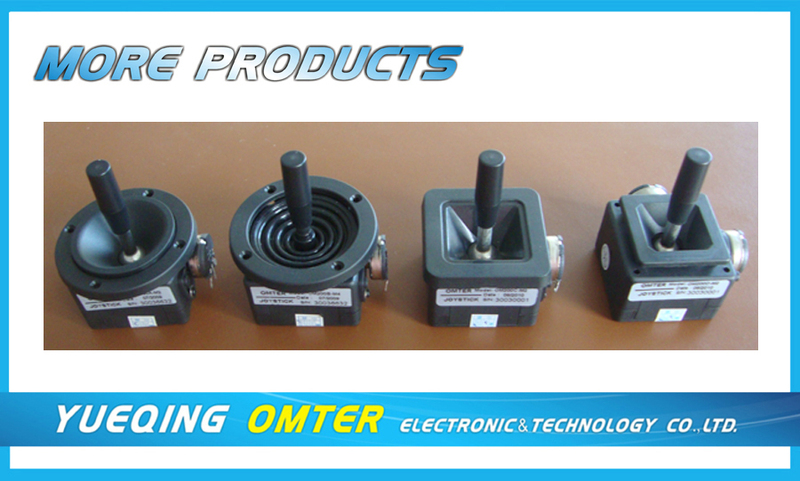 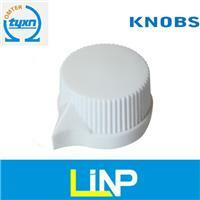 It Also can be with “A” type dust cap, Pls find OM200A for detail. 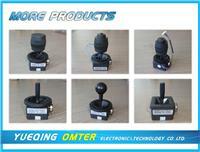 Resistance choose according to the catalgoue instruction.